First issued by Austria in 1612, the Austrian 1 Ducat celebrates one of the most captivating, yet short-lived empires in the history of Eastern Europe. 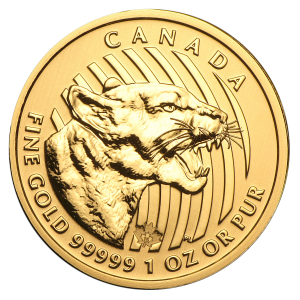 Each 1 Ducat Gold Coin contains .1107 Troy Ounces of Pure Gold. These “Trade Coins” were originally issued for large transactions between neighboring countries. 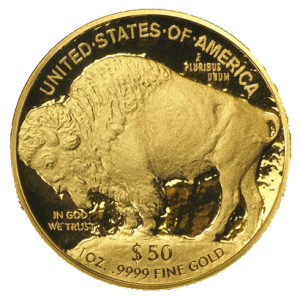 Investors now value them for their Gold bullion content and collectors treasure their classic design. Contains .1107 oz of Gold. Coins are packaged in protective plastic flips. Brilliant Uncirculated or Prooflike condition. 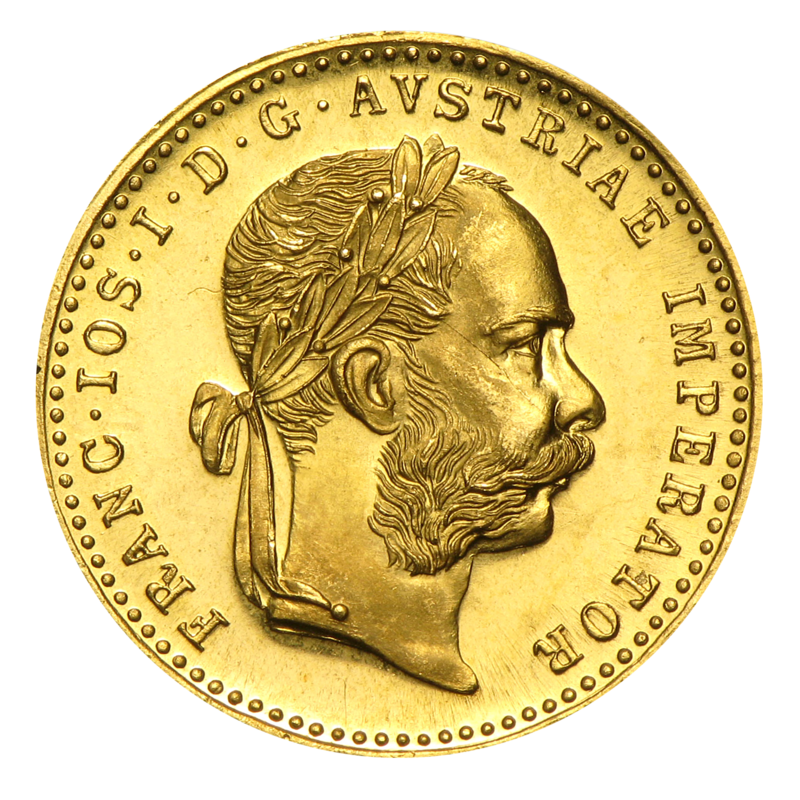 Obverse: Laureate head right facing bust of Emperor Franz Joseph I. 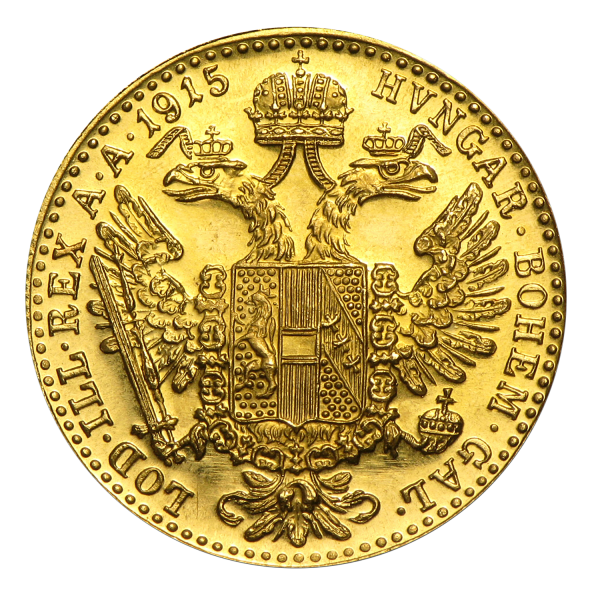 Reverse: Crowned imperial double-headed eagle. 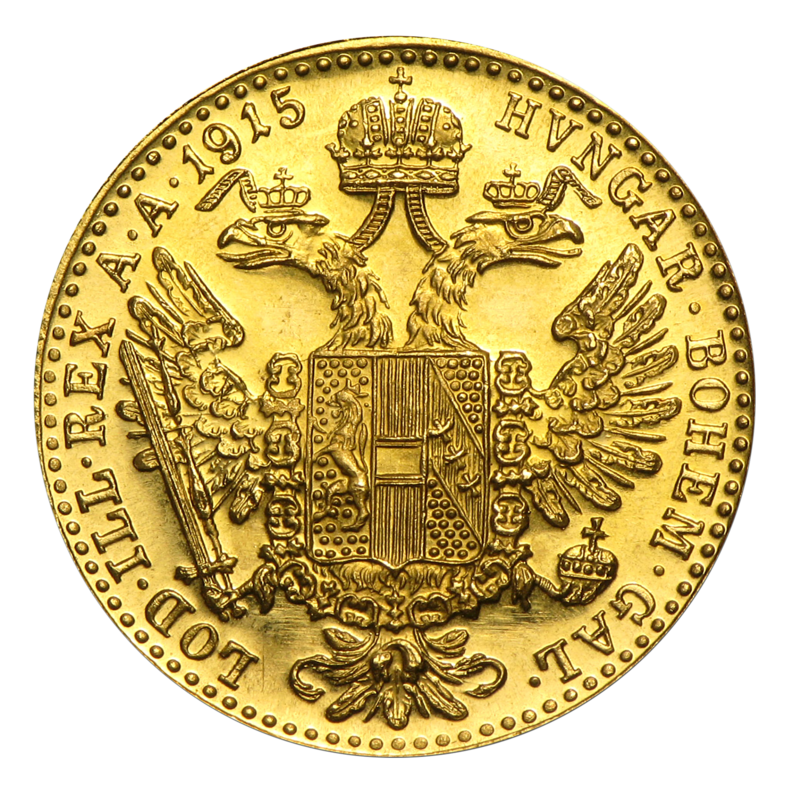 1915 restrike issued by the Austrian Mint.